The 1930s and 1940s were recorded as important years for the Kurdish press after the borders were drawn. Imprisoned journalist Nedim Türfent joined the prison resistance against isolation on 1 March. In a letter he writes that he is in high morale, but worried about the prisoners on hunger strike or four months. Reporters Without Borders published its annual report. Turkey fell to the 157th place. Nuce Ciwan News Agency has been banned for the 27th time in Turkey as part of the censorship attacks by the Turkish state. Publiser Kemal Sancili, on trial in the case against the newspaper Ozgur Gundem, was first released and then arrested again and sent back to prison. 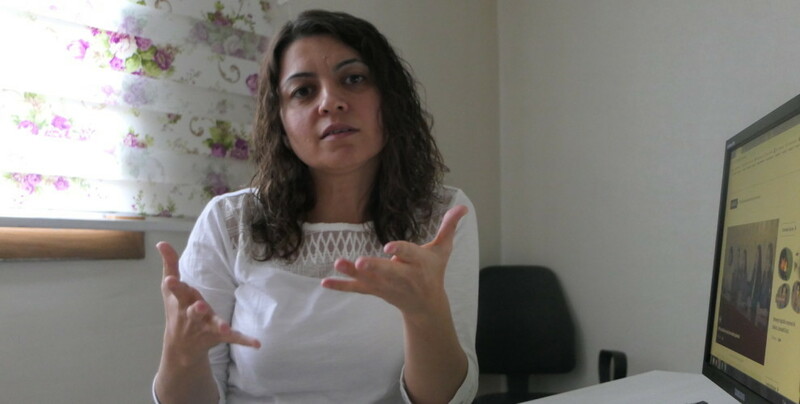 The Turkish regime’s repression against Kurdish media workers continues. 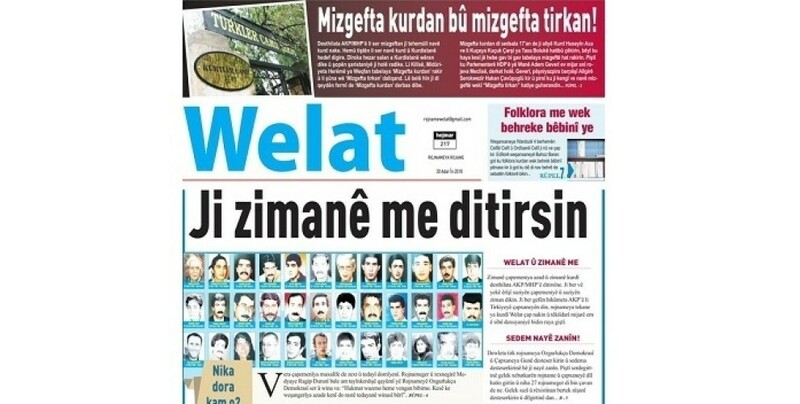 Court in Ankara ordered closure of Youth News Agency. The Nûçe Ciwan Agency has been censored by the Turkish state for the 24th time. "We see that the government’s use of systematic pressures continues to increase. Every day journalists are being tried and many of them are sentenced." The Turkish regime’s repression against journalists continues.